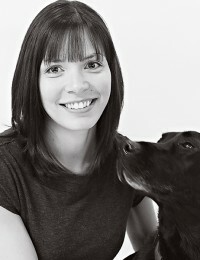 Dr. Lacey joined the clinic in March 2012. 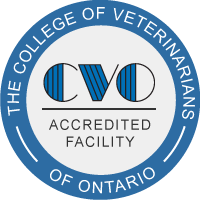 She graduated from the Ontario Veterinary College in 2007 and worked from the time of her graduation in a companion animal practice in Port Elgin. Her special interest in veterinary medicine is internal medicine and she enjoys participating in continuing education seminars and conventions. When she is not at work, Dr. Lacey enjoys spending time with family, traveling, playing hockey, fitness training and scuba diving. Dr. Lacey lives in Barrie with her husband Mike and beautiful daughter Claira and her son Callum. They share their home with 2 pets : Monty, a Labrador Retriever, and Malcolm, a dometic shorthair cat.